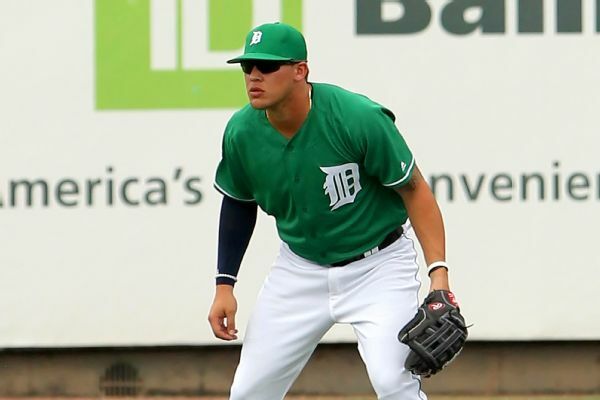 Tigers outfielder JaCoby Jones will be available for Thursday's game against the Indians. 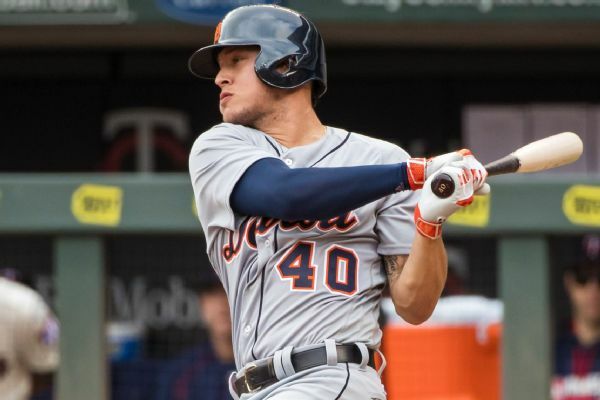 Tigers starting center fielder JaCoby Jones is expected to start the season on the injured list with a sprained shoulder, according to manager Ron Gardenhire. The Detroit Tigers are young, inexpensive and unlikely to be much of a threat in the AL Central. 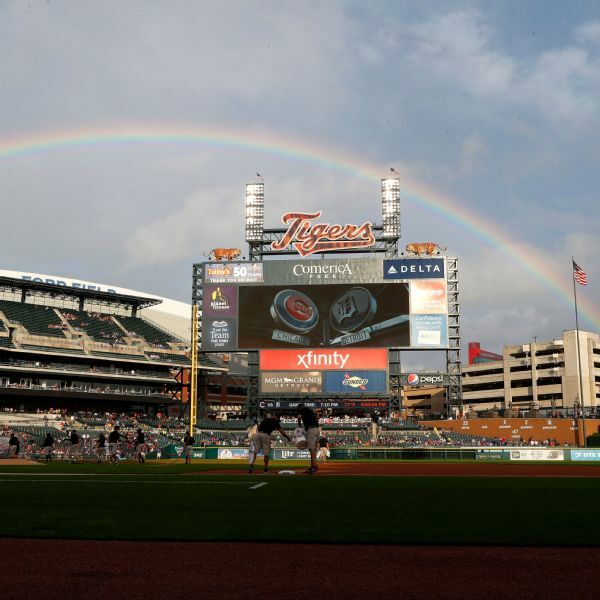 But a season after dropping 98 games for the second consecutive year, general manager Al Avila believes the team's future is beginning to take form. 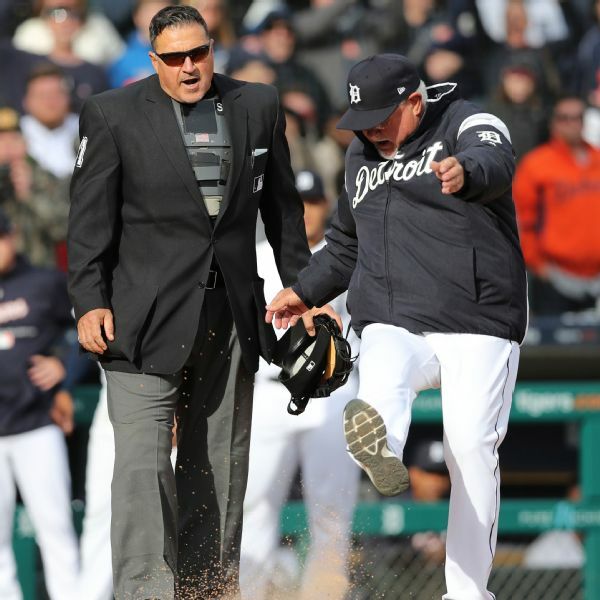 Major League Baseball told the Tigers that mistakes were made when Detroit's walk-off victory over the Pirates on Friday was overturned after a replay review, manager Ron Gardenhire said Monday. MLB, however, says it stands by the call. History-making Panik in Southern CaliforniaJoe Panik, whose fifth-inning home run off Clayton Kershaw provided the only run in the Giants season-opening 1-0 win at Dodger Stadium on Thursday, duplicated the feat on Friday night, connecting off Kenley Jansen in the ninth inning for the only run of the game. 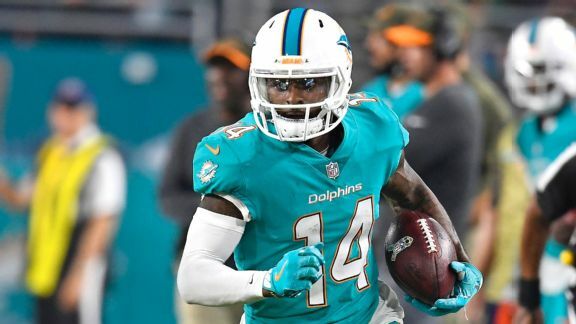 Baltimore has traditionally gone for aging wide receivers to fill the pass-catching void at a bargain rate. This would be different. 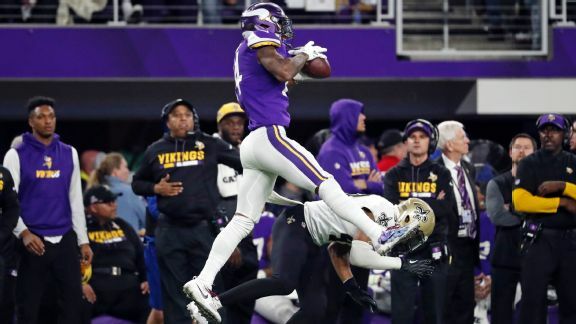 How good was Keenum's throw to Diggs for a 61-yard TD to put Minnesota in the NFC title game? It's one of many miraculous plays in NFL playoff history. 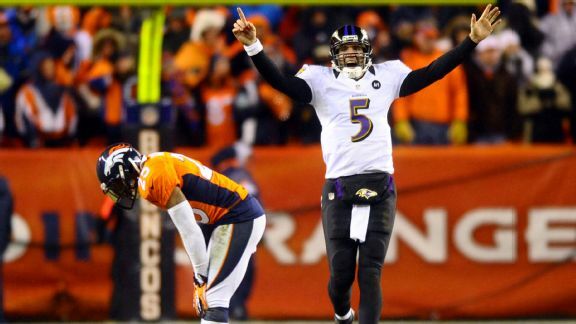 Five years ago, Joe Flacco's heave to Jacoby Jones sparked the Ravens' Super Bowl run. Since then, Flacco's deep passes haven't found a target. 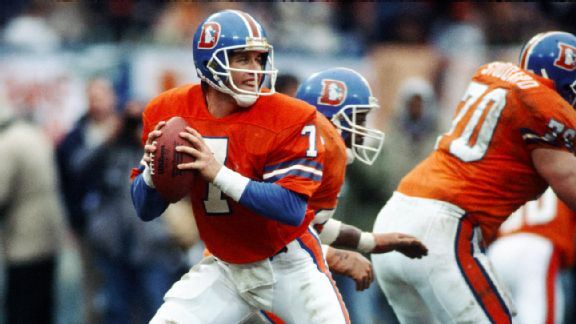 As the NFL postseason hits full speed, Denver fans will have to rely on past successes to keep them warm this weekend.